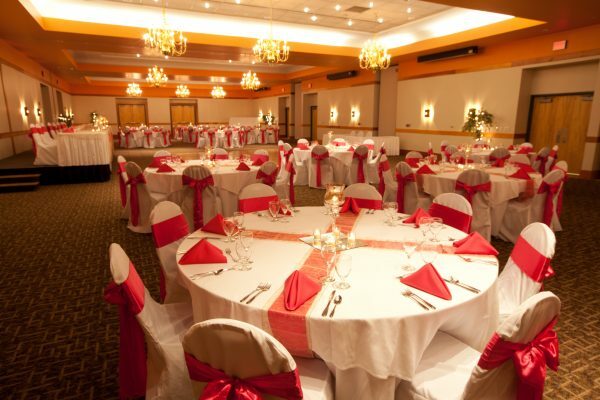 We offer The DreamMakers Theater, The Grand Ball Room and The Tahquamenon Banquet Room as our three most popular choices. 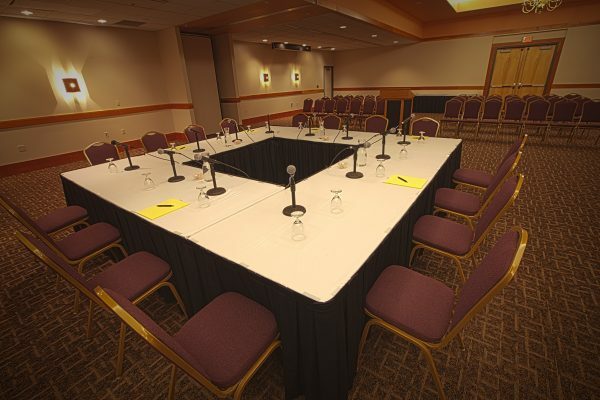 Furthermore, we offer our convention guests the opportunity to place reservations for hotel accommodations to facilitate their group’s needs. 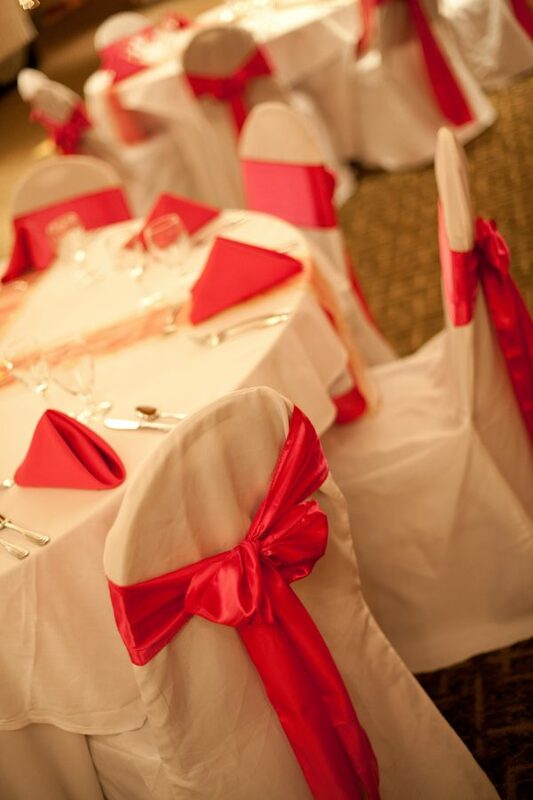 Please feel free to take a moment to choose the facility that suits your group’s needs most effectively. 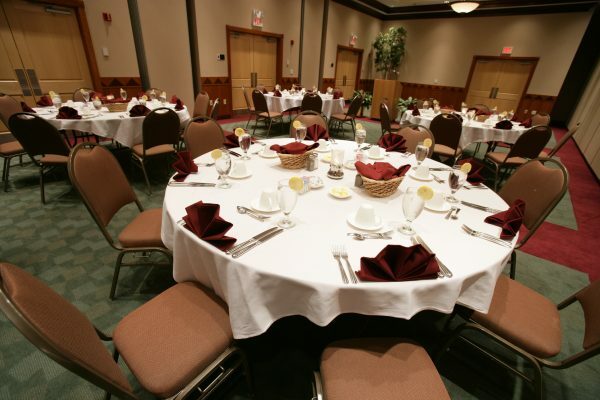 Kewadin will accommodate your group’s every request; from special needs, meals, and seating arrangements to any other unique needs your group may have. 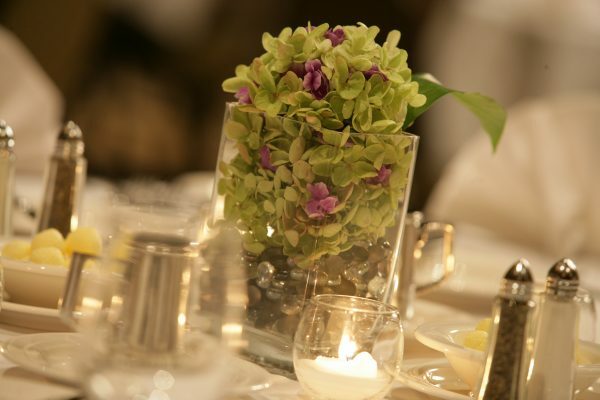 Fill out the form below to inquire about reserving our facilities for your next event.